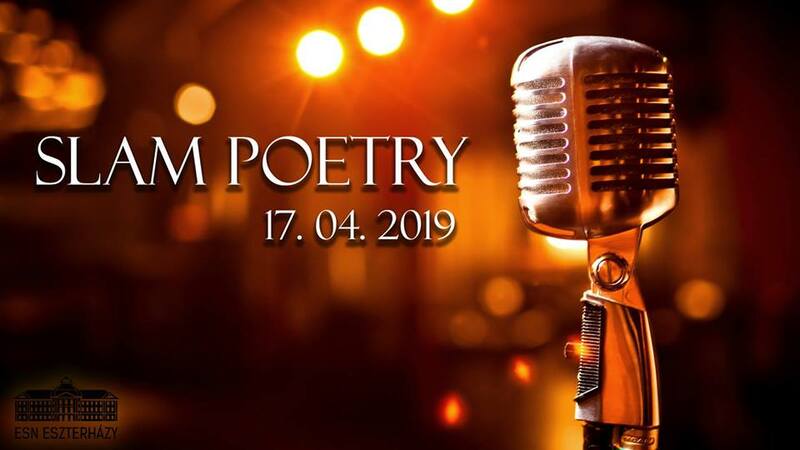 A casual Slam Poetry Night where you can read out your poems, novels, anything that you used to write or what you have ever written, or you can also read someone else’s poem (for example, William Blake, Edgar Allan Poe or any of your friend’s poem). You have three minutes to perform your writings. Keep in mind, that the writings should be in English. Message Flóra Veronika Simon if you would like to share your writings on the event. If you are not sure about it yet, there will be an Open Mic session as well! 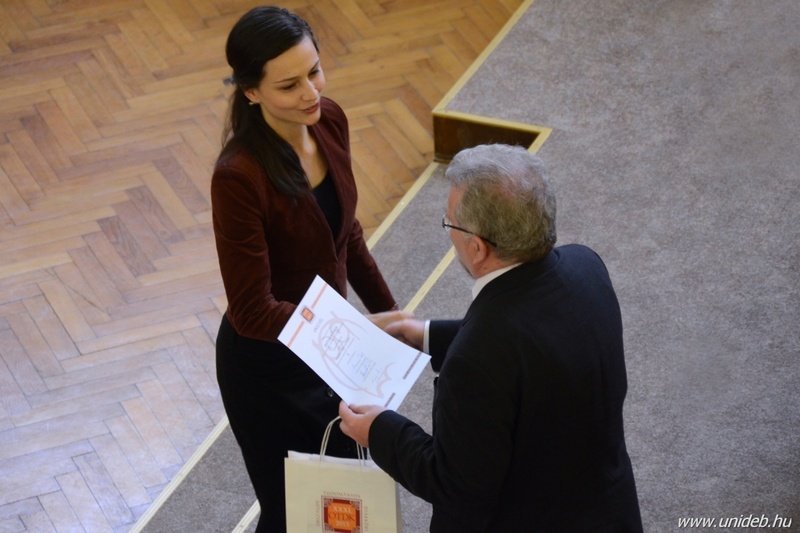 The event is organized by Szövegtrafik and ESN Eszterházy. It is free and open to everyone!